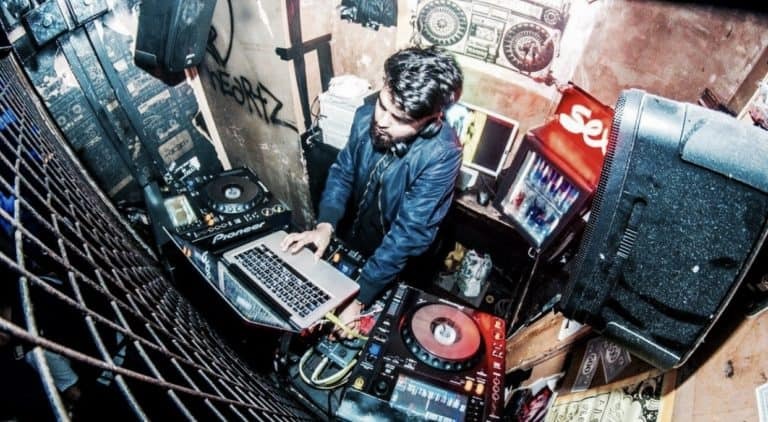 DJ Viraj is an open-format star! 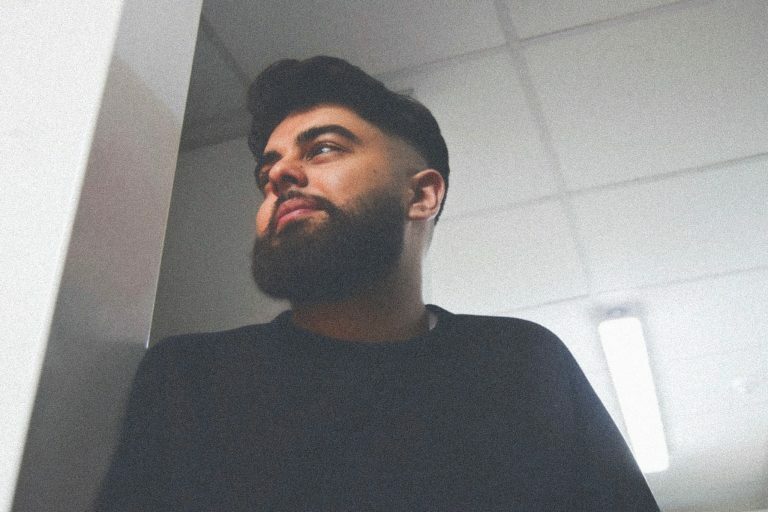 Featured on the BBC, with a heavy social media following, he is currently resident DJ for Europe’s busiest brunch (Hip Hop Brunch) and has had over 100,000 mixtape plays on Mixcloud and Soundcloud music platforms. 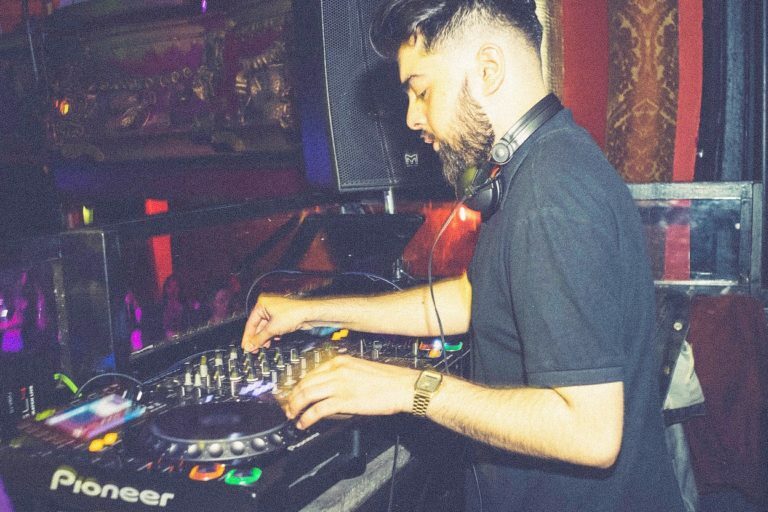 He has performed around the world, with upcoming gigs in the south of France and Marbella. 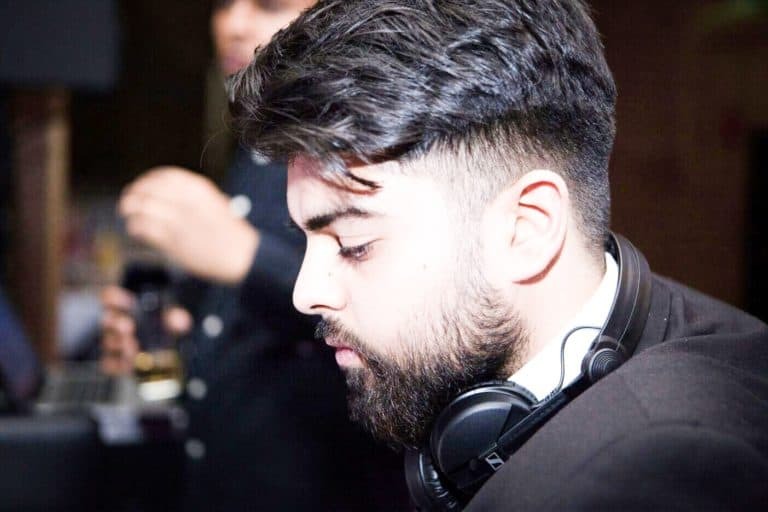 Can DJ Viraj perform any types of music? 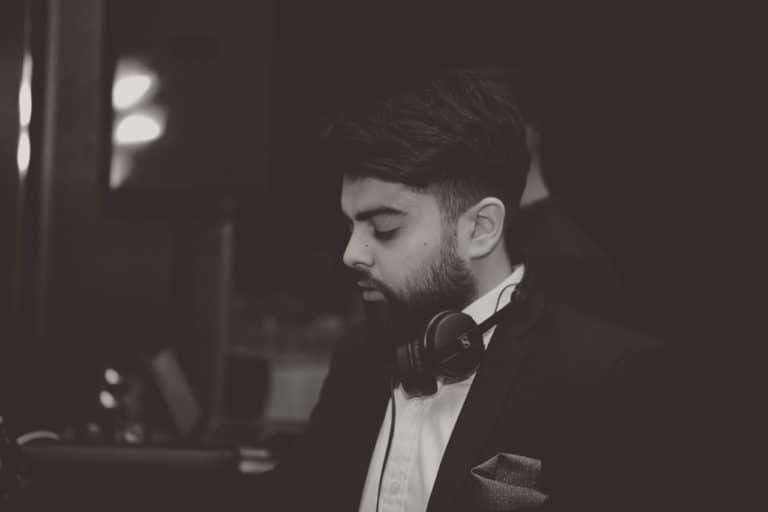 YES, Viraj is an open-format DJ (aside from having his own favourite music) meaning he can play at any event. 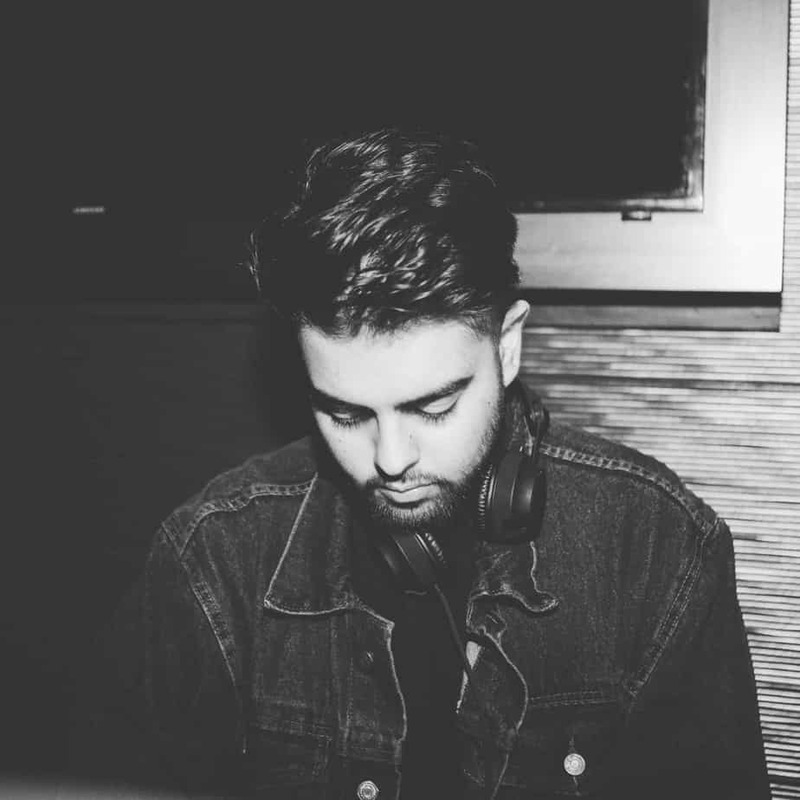 Have a listen to Viraj’s DJ mixes below.  I was really pleased with DJ Viraj. 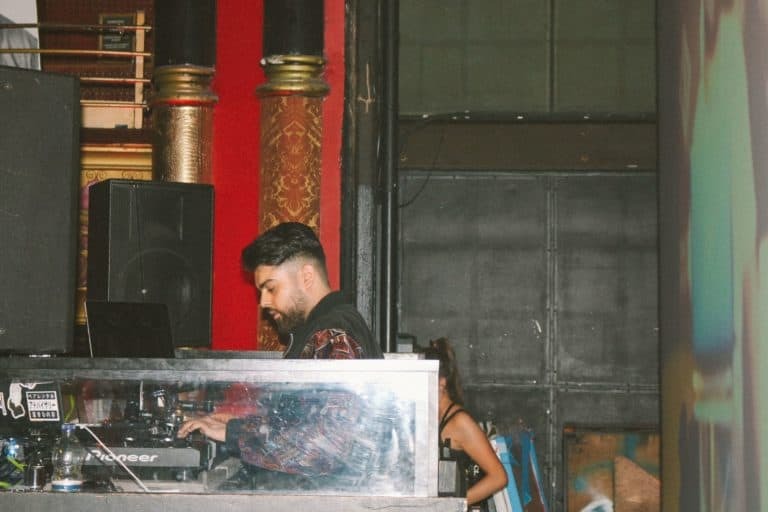 He played a great mix of Latino songs (as specifically requested) for the family and the birthday boy was really happy.